Tuft furniture has an old school elegant vibe that will never go out of style. If you think tufted furniture cannot be added into a modern home, think twice. 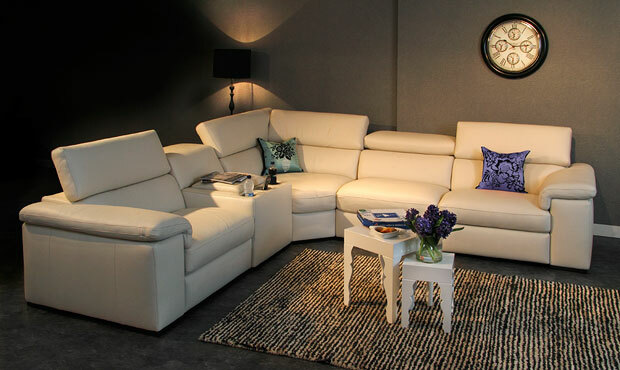 This type of furniture is versatile, a bit luxurious and when it comes in modern styles, it brings charm to every house. Tuft furniture can be found in a variety of styles, shapes, forms and colors. Headboards, chairs, sofas and beds are just the beginning of your tuft furniture adventure. If you love tuft furniture and you want to include it in your house but don’t know how, we have 6 ideas that will make your decorating process easier. 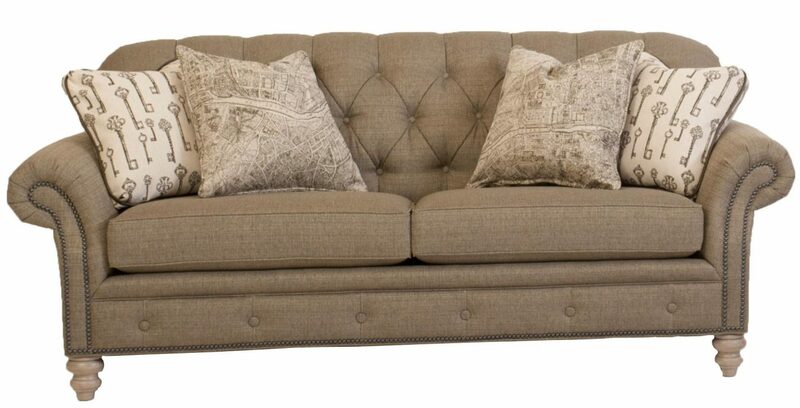 A white tufted couch will look amazing in a vintage decorated room. It will bring elegance and class in no time. For a personal touch you can add colorful or printed pillows to the couch. For those of you who are more courageous when it comes to home decorating, a teal or a purple sofa might be a better idea. The rest of the room will have to compliment the colors of the sofa and this will become the favorite room for all of your guests and family members. A statement furniture piece that will transform any bedroom into a luxurious and gorgeous room. For a modern look, keep the bed in a feminine, neutral shade and use darker colors for the other furniture pieces from your bedroom. Maybe the most common way of including tuft furniture in home décor, the ottoman can be the center of attention in any room. It is practical since in can be used as legs support or a coffee table but it also ads a bit of style and class. You can find ottomans in every single neutral shade that exists, but if you think bright colors are better for your house, purple, blue and red ottomans can also be found easily. When it comes to shape, round, rectangular, square and other creative shapes of ottomans are waiting for you in the stores. Great for your bedroom or vanity area, this pieces of furniture is feminine, stylish and a bit decadent at the same time. It ads class and warmth and it is also very practical. Related Article: What Is The Most Expensive Wood For Kitchen Cabinets? A tufted bench is the perfect addition to a woman’s boudoir or as a feminine touch in the bedroom, in front of the bed. There are usually two style choices you need to decide between when selecting the perfect tufted bench – dark colors like bordeaux and other shades of red (perfect for a decadent boudoir) or light colors and light shades for a very feminine bedroom. If you cannot decide between all of the furniture options, you can always have a tuft accent wall in your house. It adds sophistication and style to any room of the house but it looks best in the master bedroom for a stylish accent, in the dining room for a welcoming effect. What to consider when buying new furniture?